This special issue of the Journal is devoted to good practices in honors education and contains nine examples of good practices and a paper with an overall analysis of the use of good practices in honors education. 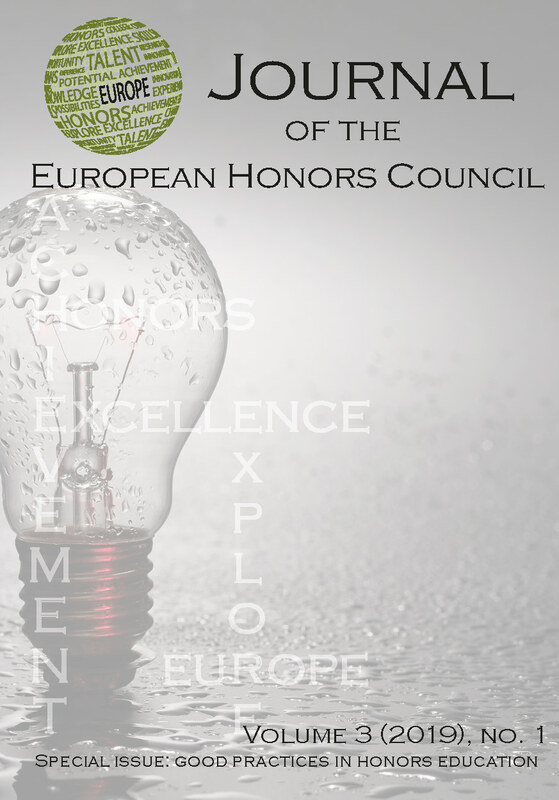 Welcome to the Journal of the European Honors Council (JEHC). The hosting of this journal is supported by Hanze University of Applied Sciences Groningen, the Netherlands.